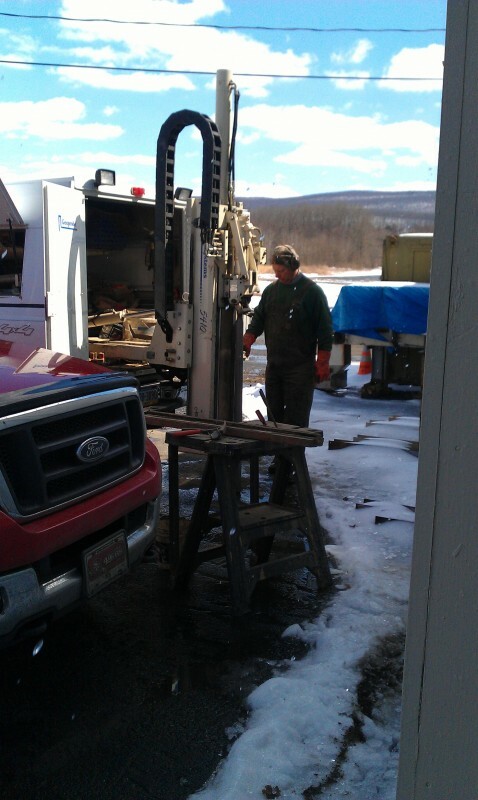 Quad3 created a soil sampling plan in accordance with PA DEP guidelines and procedures. 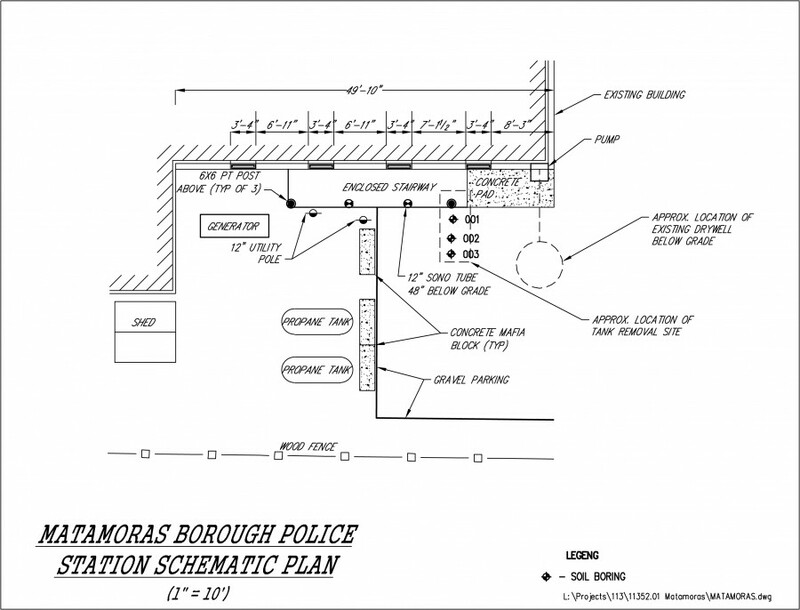 The plan would be to drill multiple soil borings at the Borough Police Station and the Borough Fire Hall using a Geoprobe tool and field screen each soil sample using a Photo Ionization Detector (PID) to assess the presence of petroleum hydrocarbon contamination. 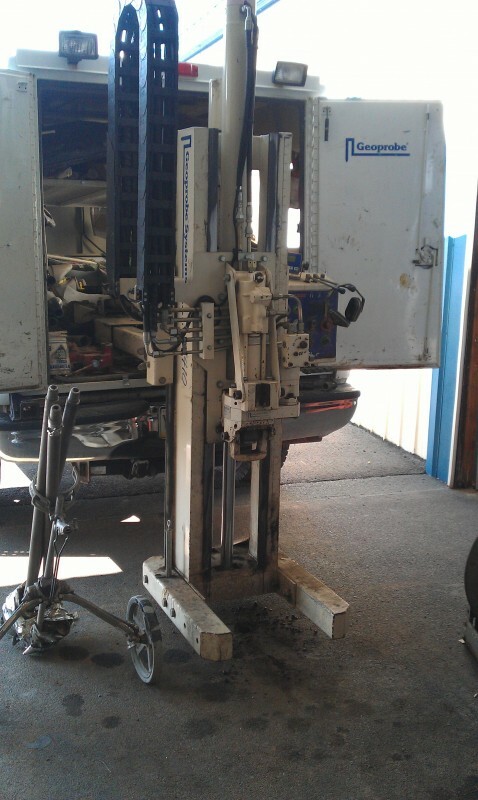 In total, 15 samples were taken and all laboratory results were below detection limits for all parameters. 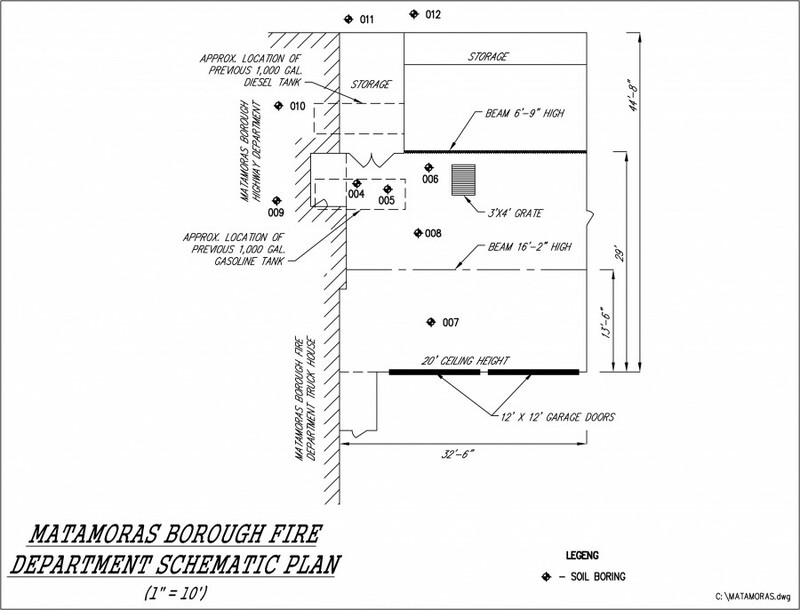 Quad3 completed the necessary documentation to certify that the Matamoras Borough UST removal sites did not contain petroleum hydrocarbon contamination and a proper Closure Report may be submitted.